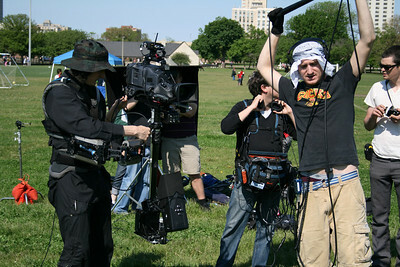 June 1, 2008. 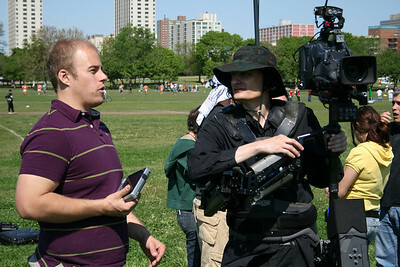 Short Film Shoot in Chicago with a Panasonic HPX500. 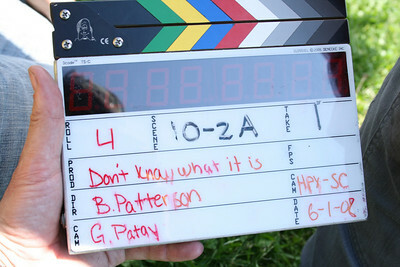 Director: Brian Patterson. 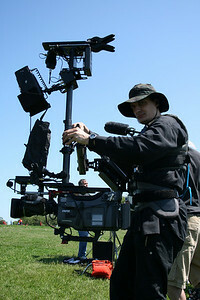 Cinematographer: Gabe Patay. 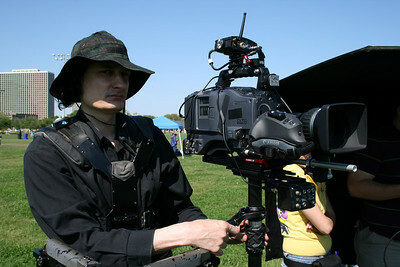 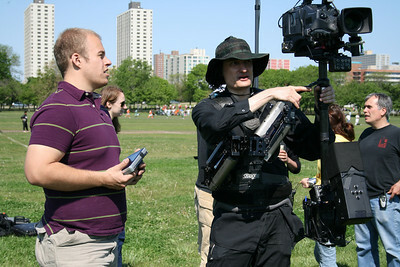 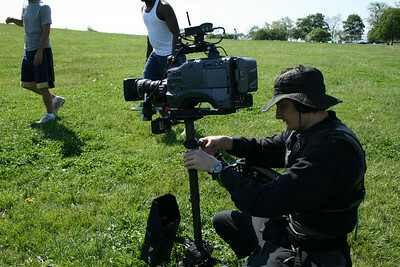 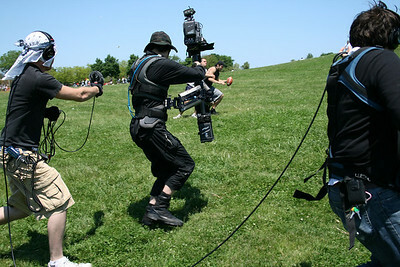 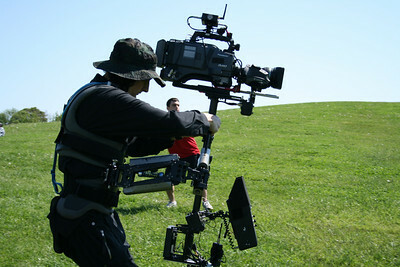 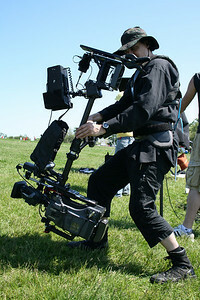 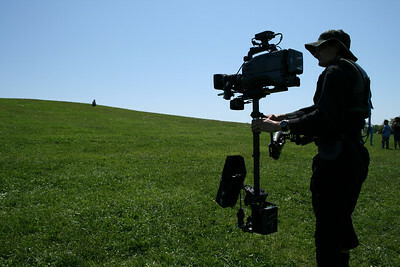 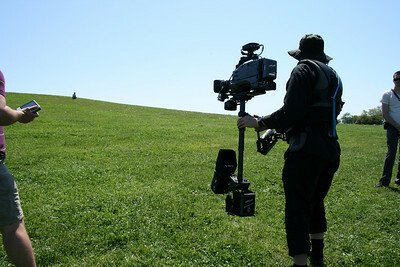 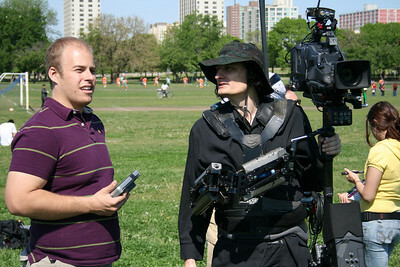 Steadicam Operator: Carl Wiedemann. 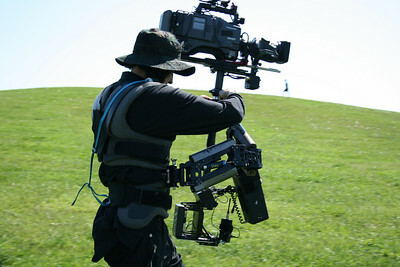 Most of these photos were shot by Wonjung Bae.